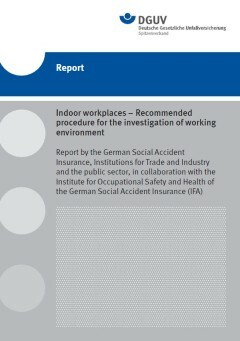 Complete reports on up-to-date research topics are published in the form of "IFA-Reports" (formerly: BGIA-Reports and BIA-Reports) and reports of the German Social Accident Insurance Institutions (most of them in German only). They can be ordered free of charge. Some of the reports are also available in English for downloading. They are categorised to the year of publication.